We offer a plethora of high quality women’s tops that will satisfy all of your fashion wardrobe needs. 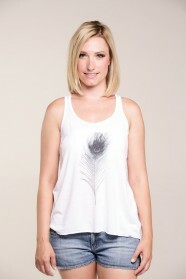 Tops for women that we sell boast stylish prints and designs, conceived and printed in the United States. Looking for trendy and casual tops for women? 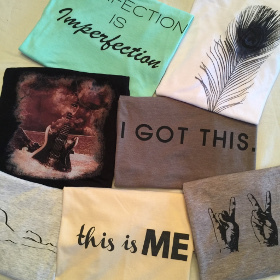 We have them all: our women’s tank tops and tees come in many sizes, colors and styles. Our frequent discounts will pleasantly surprise you, as well as our delivery options, which include free shipping on your purchases. 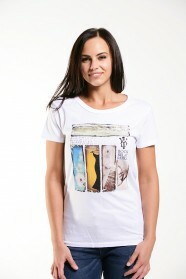 Buy fashionable and comfy women’s tops with ease at DefineYourClothing.com. Our premium and soft materials won’t leave you indifferent to our great selection of tops for women.